Yes, you can get plenty of old ones on eBay. 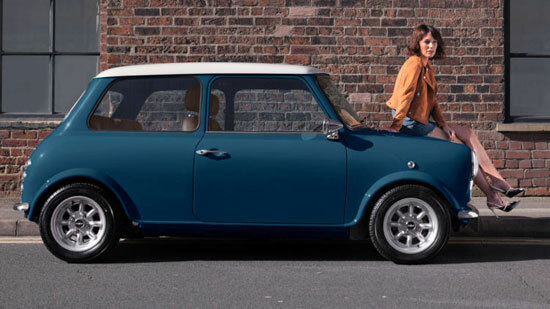 But if you want new, check out the Classic Mini from David Brown Automotive. But be warned, this is from a premium maker and as such, it doesn’t come cheap. 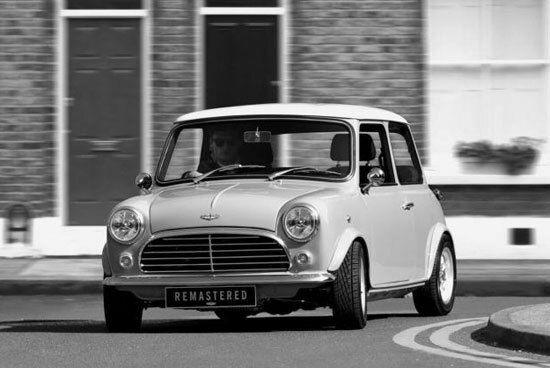 This isn’t a carbon copy of the 1960s Mini, it is more of a reworked version, with the ‘look’ and overall retro feel. But with modern technology thrown in for good measure. 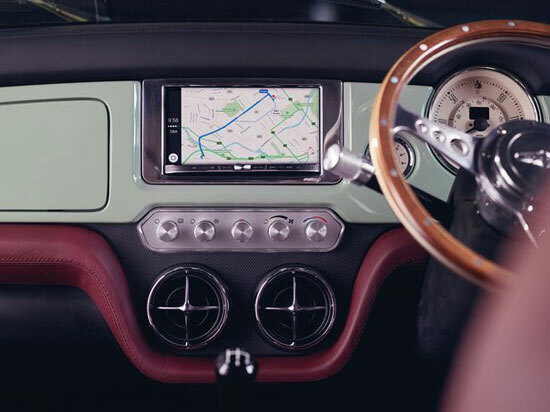 So while the shape has a familiar look about it, the interior comes with leather, a Pioneer touchscreen, Apple CarPlay and Android Auto, a four-speaker sound system and USB connectivity, as well as lots of vintage-style switches. Push button start and remote central locking too. There is an original 1,275cc engine here with four-speed gearbox, which is reconditioned, retuned and upgraded with new parts for more power, with the suspension and brakes also upgraded. Oh yes, each one is made by hand too, which apparently takes something like 1,000 hours. 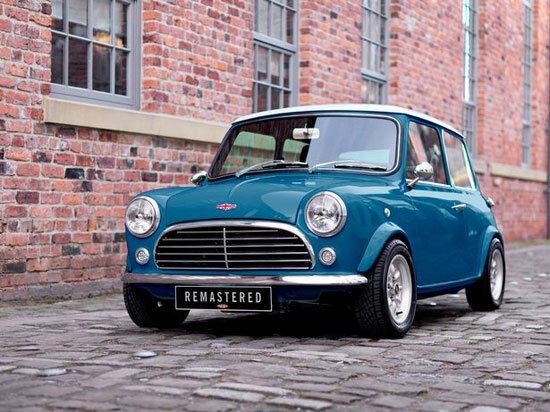 Throw in some bespoke leather seats and a paint job that takes your weeks and you know this isn’t going to be cheap. 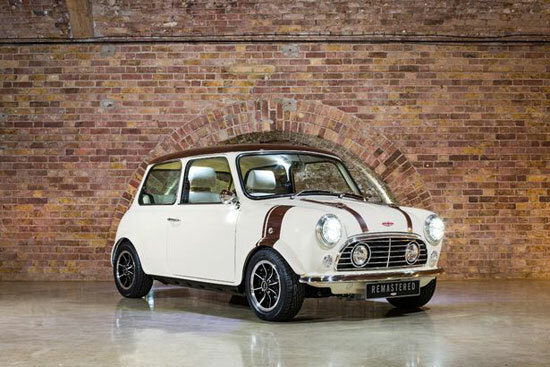 If you want one of these, just 100 are being made, selling for between £75,000 and £100,000. If that’s a bit pricey, maybe check through those cheaper sales on eBay right now for an original. 100000?? And no 16V and 5 Speed Gearbox??? 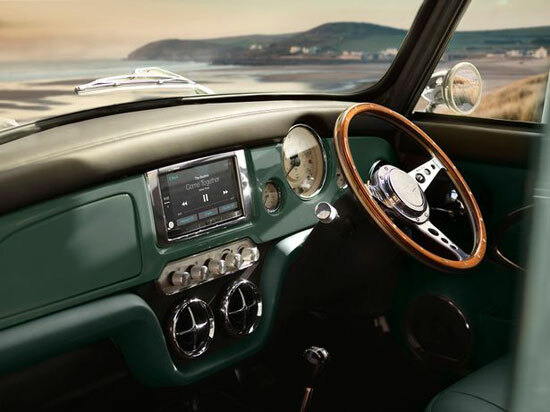 But it has som nice Interior Details.